I don’t want to fill my travel blog with gig reviews and pictures, but the larger reason for my trip to Iceland was my first visit to the amazing that is Iceland Airwaves. If you’re interested in music, links to listen to some of the artists I (re)discovered, and my “if you only listen to one track listen to this one” recommendation, please have a read of my blog posts over on my littlegingerkid blog . 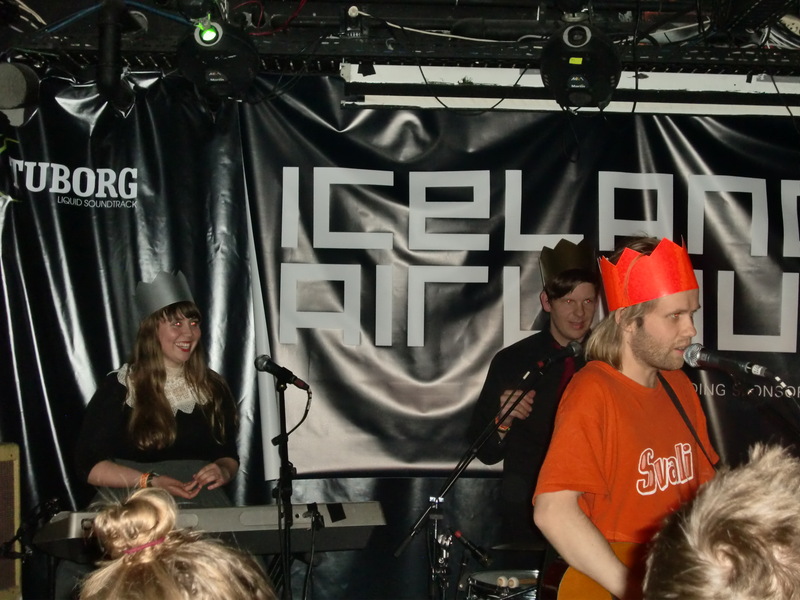 This entry was posted in Iceland and tagged Iceland, Iceland Airwaves, Music, Music Festival by littlegingerkid. Bookmark the permalink.